The company has done all the hard work to create this nice-looking device which has done a fair job in terms of appearance and design. You can see some subtle changes in its design thereby making it stand out in all ordinary devices. 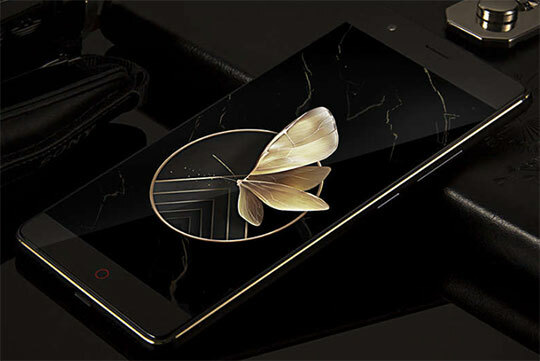 The black metal case of ZTE Nubia Z17 Lite comes with gold and red color highlights. The soft touch buttons are perfectly placed below the display of device where a home button is colored in a red circle. All the buttons, frame and rear side of this Smartphone are manufactured in metal that offers outstanding build quality. In the middle of the rear side, you can easily locate fingerprint scanner which unlocks the device in lightning fast speed. Recommended for you: UMIDIGI Z2 Smartphone Feature Review – All You Need to Know. 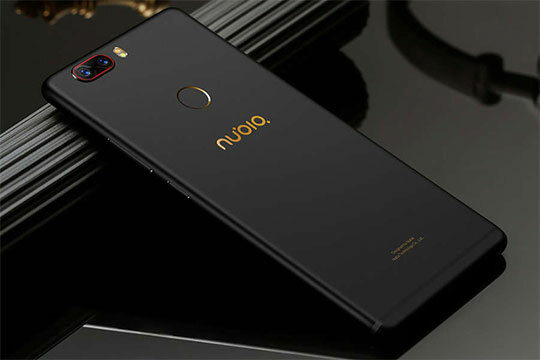 Nubia Z17 Lite features a display of 5.5 inches that comes with IPS technique and FHD technology. It comes with a resolution of 1920 x 1080 pixels. On the virtue of its 403 pixels per inch density, it is capable of producing extremely sharp images. The bezel-less display is another important highlight which a user can easily notice in this Smartphone. The viewing angles of this device are extremely stable along with color representation which is quite natural. Nubia Z17 Lite comes with a 152x72x7.9mm dimensions and weighs only 169gm making it quite handy to carry. If there is something that separates this Smartphone from all other devices then it is edge-less display. 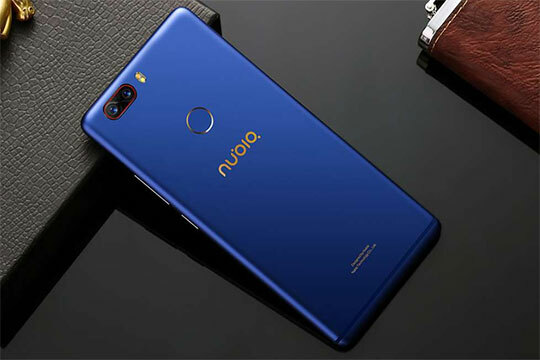 Nubia Z17 Lite boasts about powerful processor of Snapdragon 653 Octa Core. It comes with 6GB of RAM and 64GB of ROM. The device does extremely well in terms of performance. You can do multitasking and run any app without any interruption. The RAM runs with an amazing speed which doesn’t slow down even after you open multiple applications. While playing gaming app, the Smartphone may become slightly warm but it will never get overheated. 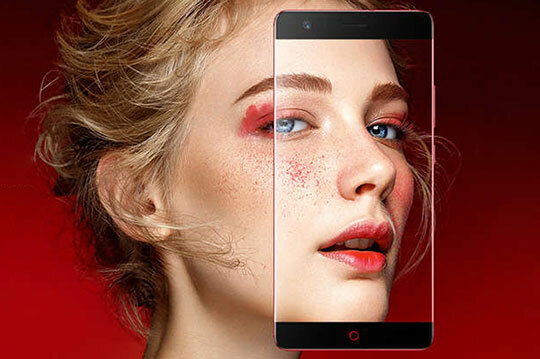 ZTE Nubia Z17 Lite features dual camera of 13MP and 2MP. The device features two sensors of Sony IMX 258. It is so perfect for clicking selfies and video recording that any photography lover would definitely like to click some photographs for his unique collection. You can also capture black & white images with it and use bokeh mode to blur the background. The images taken from this device offer extreme sharpness and they portray colors with utmost precision. The focus is extremely quick with minimal trigger time. You may like: Xiaomi Redmi Note 5 Android Smartphone (6GB RAM + 64GB ROM). 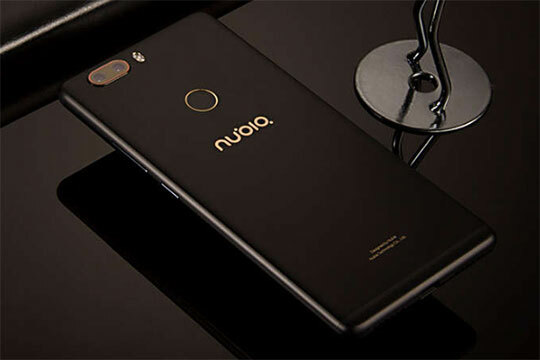 Just like the other smartphones of today’s generation Nubia Z17 Lite comes with dual SIM slots which allow you to use a couple of Nano SIMs in one go. The Z17 Lite offers Bluetooth 4.2 and 2.4GHz & 5 GHz WI-Fi. It offers nice reception and you won’t face any issues while connecting it with other wireless devices. The device comes with a storage of 64GB which is adequate to store your files, images, videos and some other material. Unfortunately, this Smartphone doesn’t support external storage like other devices. 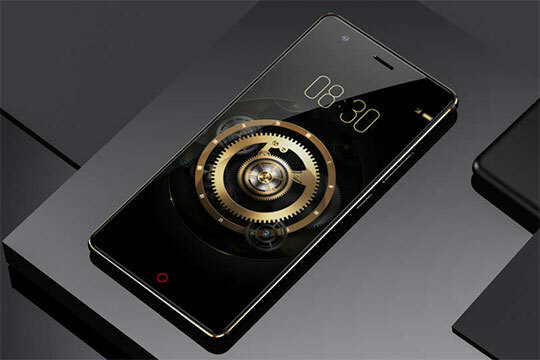 ZTE Nubia Z17 Lite features an average battery of 3200mAh. It takes less than 2 hours to charge it completely and it offers more than 24 hours capacity for internal use. 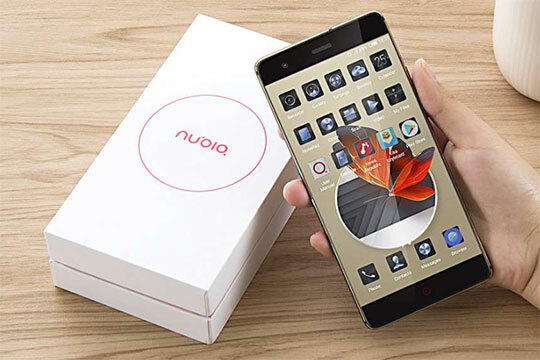 ZTE Nubia Z17 Lite is available at a price of around USD $169.99 with an attractive discount. However, in order to avail of this great offer, you don’t need to use any couple code. The final price is already discounted. Hurry and grab the offer right now as the offer price may not available for a long period of time. You may also like: Xiaomi Mi Band 3 Smart Bracelet Feature Review [Presale Started]. 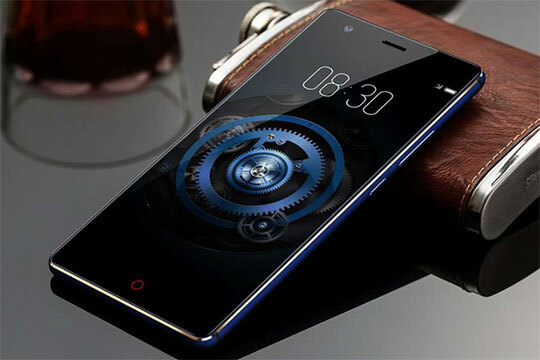 Of course, ZTE Nubia Z17 Lite is rated as highly affordable yet premium Smartphone that impresses users with its noble design. When it comes to other aspects such as performance and speed, you will get a nice bargain. It definitely poses a real competition to devices which are available in the similar price range. ZTE Nubia Z17 Lite is rated as highly affordable yet premium Smartphone that impresses users with its noble design. When it comes to other aspects such as performance and speed, you will get a nice bargain.